Many people, male and female visit hair and beauty salons every day for the latest treatments. However, some leave with more than they bargained for, as not only are the amount of beauty treatments on the rise, so are the injuries. Beauty therapists and hairdressers have a duty of care to every client to ensure that is safe whilst they are having their treatment. We understand that it can be difficult for you to ask for help after a hair or beauty injury. Our ‘all-female hair and beauty injury team’ are experienced in dealing with hair and beauty claims of a sensitive nature. We want to ensure that you feel as confident as we do, in handling your case. Suffering an accident at a beauticians or hairdressers can be caused by almost anything, including faulty equipment, overheating wax, patch tests having not been carried out properly or wearing the correct protection. Unfortunately, as this industry is unregulated people having treatment are often victims of poor quality service or products. 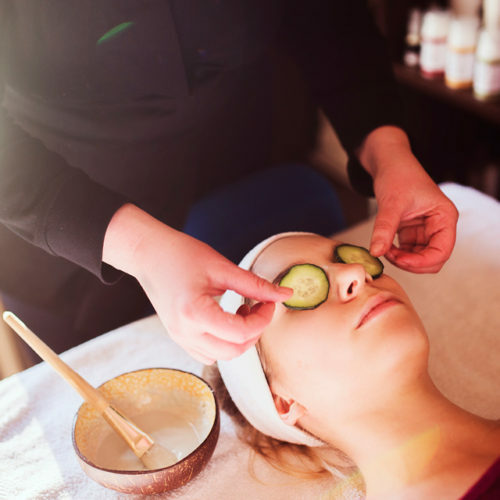 If you have suffered an accident that was not your fault and could have been avoided, liability would lie with the beautician because it is their legal responsibility to ensure all clients are protected while carrying out their duties. This includes performing adequate training, maintaining equipment used at a salon and ensuring that the environment you are having your treatment in is safe, secure and hazard free. A claim can be made if you have suffered an accident or injury at a beauticians or hairdressers. There is a strict three-year time limit for pursuing compensation, which usually begins from the day of the accident. However, because some symptoms do not always present themselves right away, this limit may begin from the date you knew the injury was related to treatment you received. To make a successful claim, you need to prove that the accident/injury was caused by someone else’s negligence, whether it was your beautician or the beautician’s assistant. Don’t forget, the beautician will have insurance to cover them for accidents like this. This is where Aequitas Legal comes in. Our solicitors will help you compile evidence to present to your beautician’s insurers and will ensure you understand where you stand at every stage of the process, as well as what your options are going forward. Have you had a reaction to a hair or beauty treatment? Do you feel your injuries could have been prevented? If you answered yes to any of these questions call us now for a free, no obligation chat on 0161 358 0800 or fill out the form here.